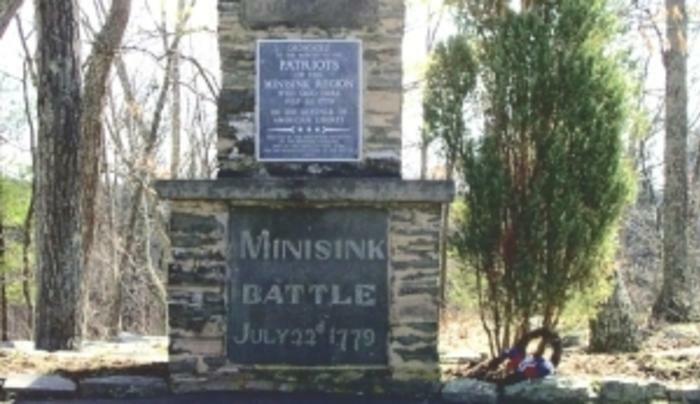 The park, which is listed on both the National Register and the Revolutionary War Heritage Trail, is dedicated to the men who fought and died at the "Battle of Minisink". The park's 57 acres include picnic areas, a picnic pavilion (fee required), restroom facilities and trails. 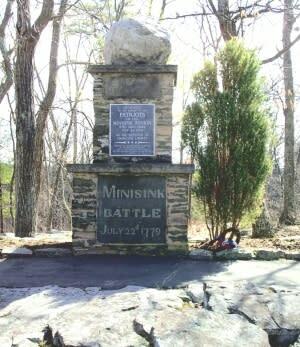 Groups of 20 or more require a permit. Open daily Apr-Oct; dawn-dusk.